Creating content is easy, creating content that’s a pleasure to read is harder, creating content that drives traffic is really tough. Whether you are driving traffic from social media to a website/landing page or from email to social media, the rules are the same. 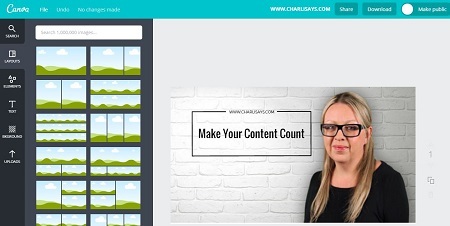 There are plenty of ways to boost the power of your content but I’m going to tell you my top 3 ways to create content that drives traffic. Headlines are crucial because most people use them to decide whether to read your articles and emails or not to bother. Your article might be amazing but if your headline is flat then it’s wasted. Every day in the world there are approximately 2,338,900 blog posts published… yours needs to stand out! Don’t use clickbait titles which fail to deliver what they promised, but do offer exciting, challenging and intriguing headlines which provide a taste of what’s to come. Keep your headline short, Typically 5 words or less. 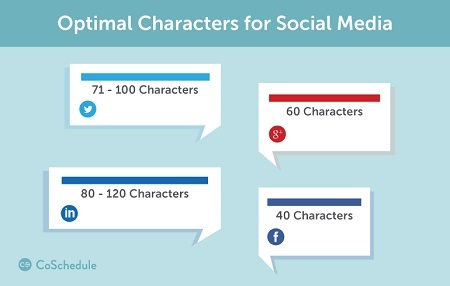 This image from CoSchedule shows you the optimum headline length for social media posts. According to Hubspot, 3 out of 4 people (75%) won’t scroll further than the first page of results on their chosen search engine. So why does that matter? Well, if you don’t appear on that page you won’t get traffic so your blog posts must be well optimized. Writing a good Meta description for every blog post is easy to do using tools like Yoast for WordPress and it really does help. Of course you should also include keywords and keyword phrases but don’t go overboard. Your content should still be pleasurable to read and not stuffed full of ill-fitting words. Our digital world has become heavily reliant on visuals and researchers found that colored visuals increase people’s willingness to read a piece of content by 80%. More pictures definitely don’t equal more web traffic but they will get you 94% more views on social media and a ton more shares too. Your chances of a higher CTR (click through rate) are significantly increased if your content is popular on social media so take the time to make some branded graphics. 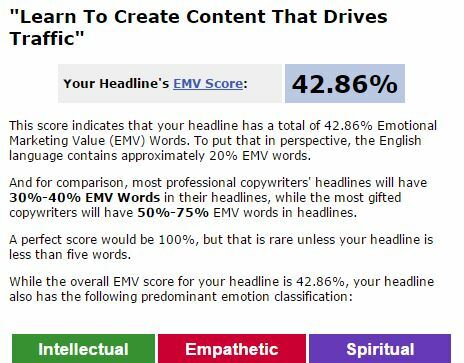 Did you enjoy reading my content tips for driving traffic? Tweet me @Charli_Says and let me know. Virtual Reality and Your Brand: What’s Really Possible?